Shipshewana is a great place for meetings and conventions of any size. From family reunions to national conferences the Blue Gate has the facilities and services to make any kind of get-together a success. Located in the heart of our famous little town the Blue Gate's many facilities will be the hub of your event with easy access to a world class destination. 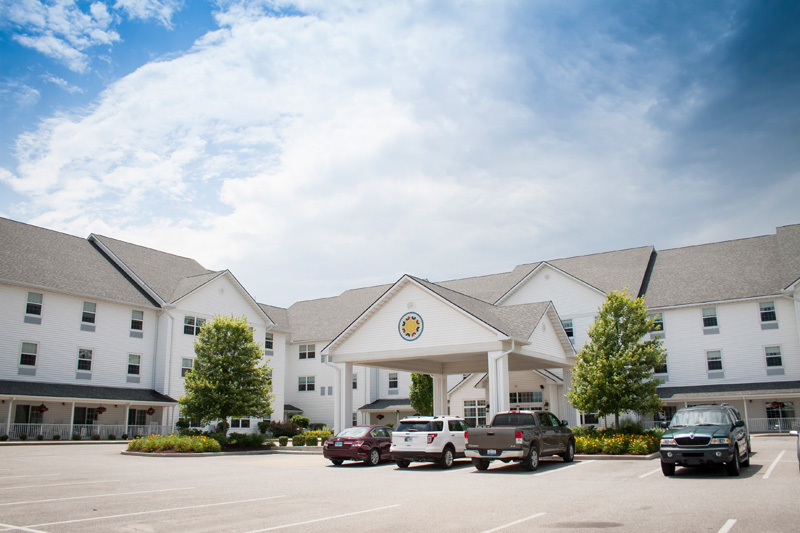 The Blue Gate offers three main facilities; The Blue Gate Garden Inn, the Blue Gate Restaurant and Theatre, and the Shipshewana Event Center. The Blue Gate Garden Inn offers five different banquet rooms with dozens of possible configurations and has all the services and amenities you'll need. Adjacent to the Event Center, the Garden Inn can serve as a great place for events and seminars, with our catering manager on-site. Shipshewana's Event Center combines old-world charm with modern-day amenities. Located adjacent to the Blue Gate Garden Inn. 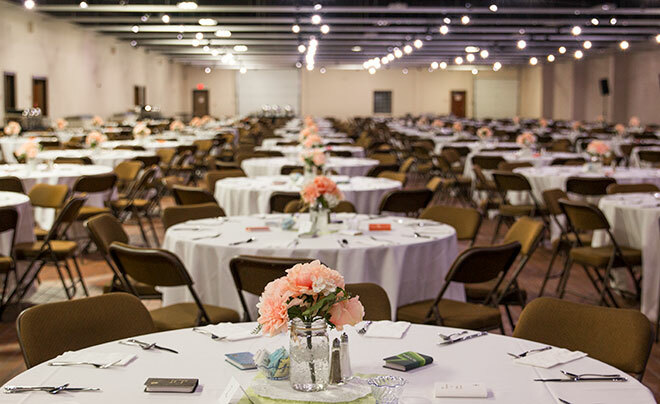 The Shipshewana Event Center offers more than 15,000 square feet of special event space. With a multitude of room configurations to accommodate groups of all sizes. Additionally, there is available over ten acres of outdoor event space including paved and lighted areas with electric hook-ups and manicured lawns ideal for tents, picnics, banquets and special events. The Group Hospitality and catering team, provide the insight and experience you need to make your next event… your best event. *The Empress Room can be split into 4 rooms, the Lilac Room can be split into 2 rooms. *Banquet Rooms can be combined into one large room. 15,000 square feet of Customizable Convention and Special Event Space in the Shipshewana Conference Center and Shipshewana Town Center. 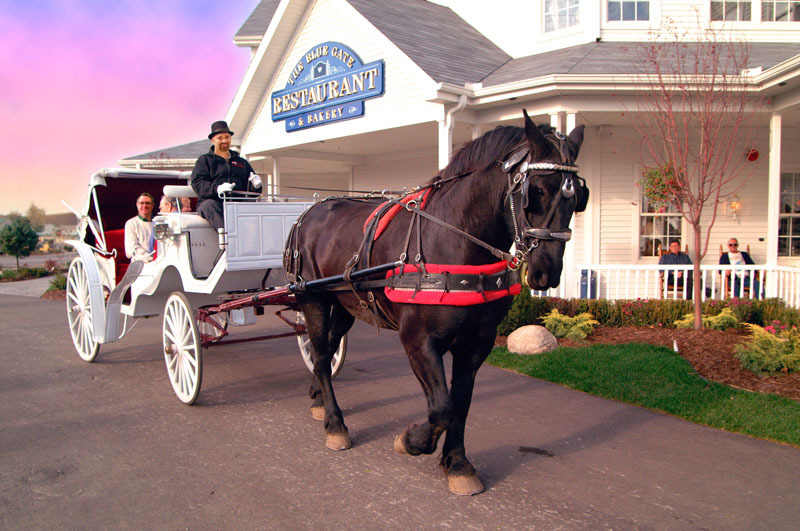 A Full-service Shipshewana Events Coordination Specialist to Provide Turnkey Meeting Planning and Catering Services for Functions from 10 to 1000 Guests. Business Services Center and Communications System, featuring High-speed Internet Access and a complete line of presentation equipment. Over Ten Acres of Outdoor Event Space Including Paved and Lighted Areas with Electric Hook-ups and Manicured Lawns Ideal for Tents, Picnics and Special Shipshewana Events. * All rentals include available tables and chairs set up to your specifications. The Shipshewana Event Center does supply table linens.